The videos will remain online forever! How long will the videos be available? I am a bit slow with work and life stuff. I would love to have you knit along with me! 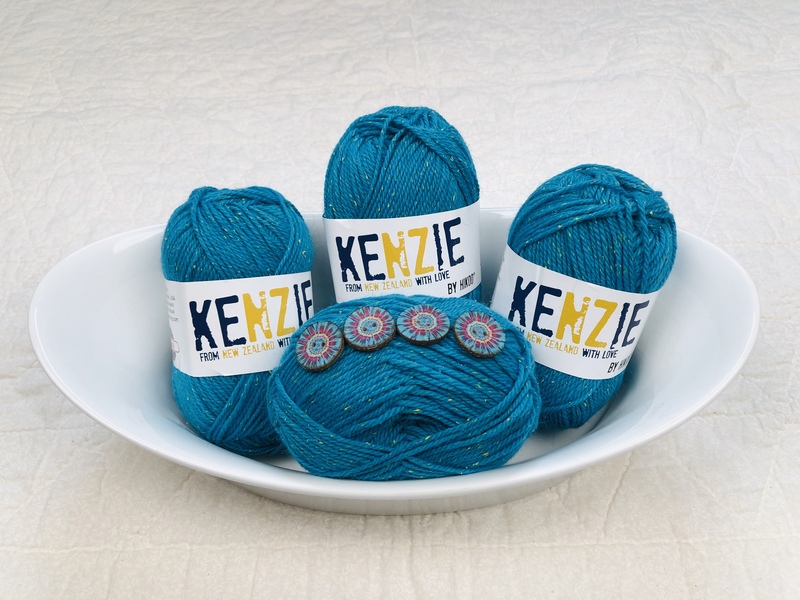 Skacel generously opens the prize drawing to knitters using the yarn of their choice. Any yarn that will yield the stated gauge will work. If your pillow turns out larger or smaller then you can use a different sized pillow form. 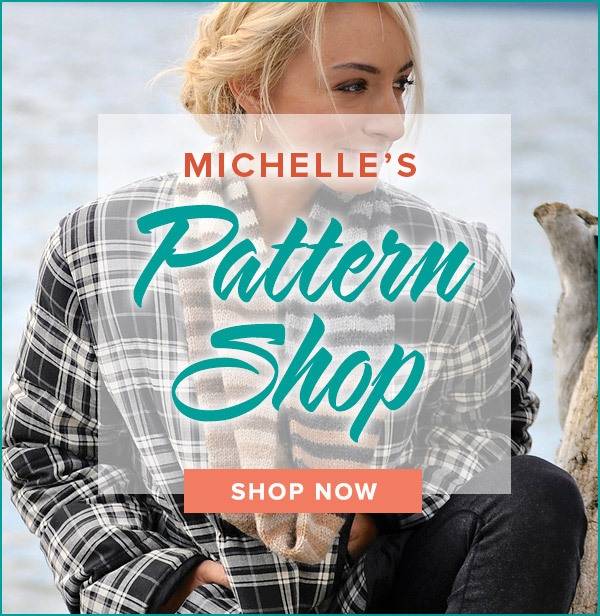 I am a beginner knitter and am uncomfortable with spending close to $75. for a pillow at this time and my ability. Could you recommend a more reasonable yarn to use for the first try? I was thinking of Encore. Do you think this would work? You can display your pillow any way but I consider the button side the back. That being said, it has a beautiful design as well. Looking forward to knitting together! Will the buttons be displayed on the front or the back of the pillow? This will make a difference on the buttons I buy. Thank you. I would love to have you knitting along with me! It is best to buy your supplies in advance. Here is a link to shops that carry the supplies. All of the skeins need to be the same color. I recommend subscribing to my newsletter to receive updates and reminders. I’ve never done one of these before (a KAL, to be exact). Do we buy supplies now? Do all skiens need to be the same color? The button size is 7/8 of one inch, not 7″. I hope you find the perfect buttons for you! 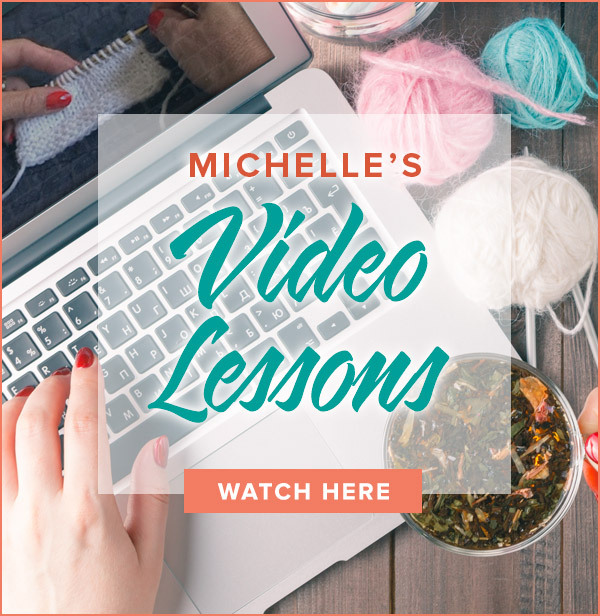 What level knitter should you be to successfully complete this project? I made your Building Blocks blanket (and am halfway through a second one) but I’ve been knitting for less than a year. I do not know much about button sizing. You say we will need 4 (7/8”) buttons. The with of the pillow is 14”. Two 7” buttons would be enormous and take you clear across the pillow width. I know I am “missing” something in my thinking. Help! Yes, I hope to join you in knitting this cable pillow. I always look forward to your KAL’s. Thank you, Michelle, for this knitting opportunity. I have not done any cable knitting so this will be a good way to learn. I’m thinking it would be good to practice with your cable video. Which one(s) would you recommend? Will I need a cable needle? I have made your Channing Road blanket twice as baby blankets…oh so lovely and fun to make. Thank you!